Early detection was identified as a key factor in the total cost of a breach incident. The longer it takes to discover malware the more difficult, and costly, recovery becomes. Identifying a breach in the early stages of the attack lifecycle. 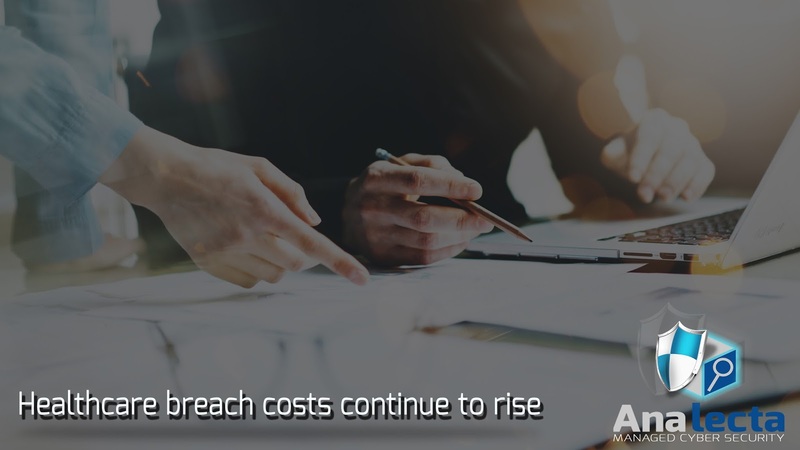 The average cost of a breach incident found within the first 13 months is $3.23 million. Breaches discovered after 13 months cost $4.38 million on average. Malicious or criminal attacks are the primary cause for major data breaches over the past decade. This kind of intrusion can be hard to detect, which is why it causes more harm and damage. Use robust data encryption to limit the damage caused by cyber attackers. 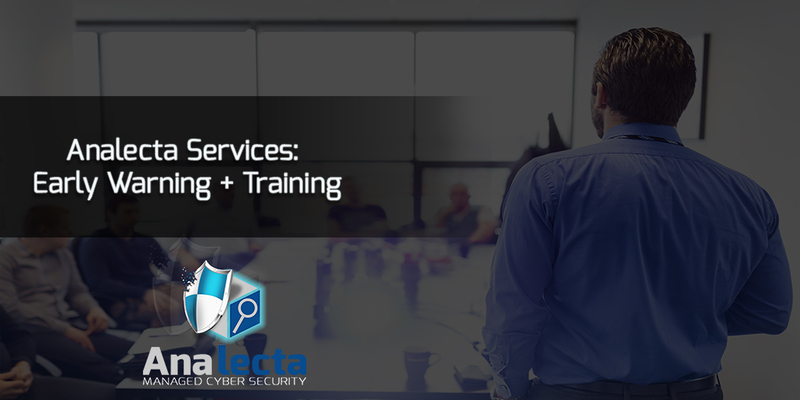 Educate and train employees to strengthen your first line of defense. Leadership must be committed to ensuring cyber security is a priority. You can't build a strong data security program without the support of leadership. Work with threat exchange communities to ensure you have the latest up-to-date information to defend enterprise networks.